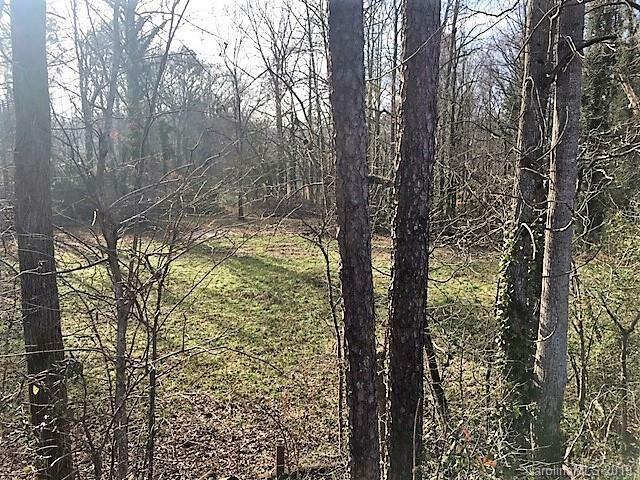 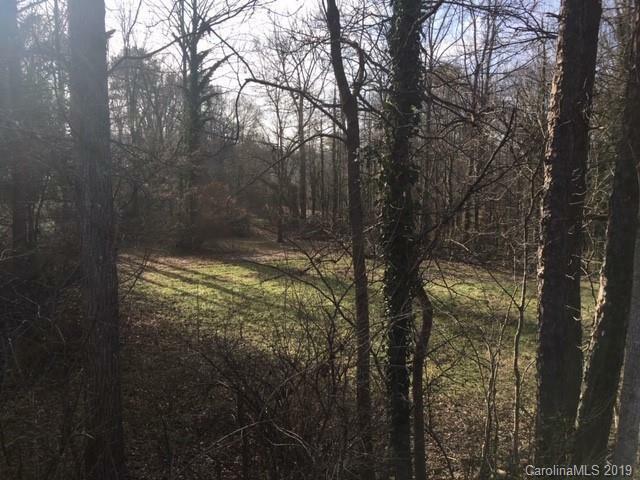 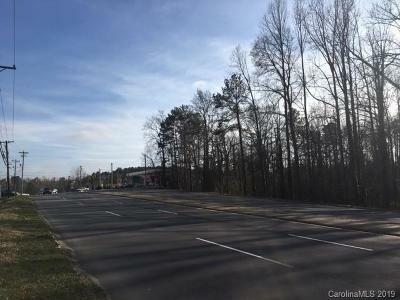 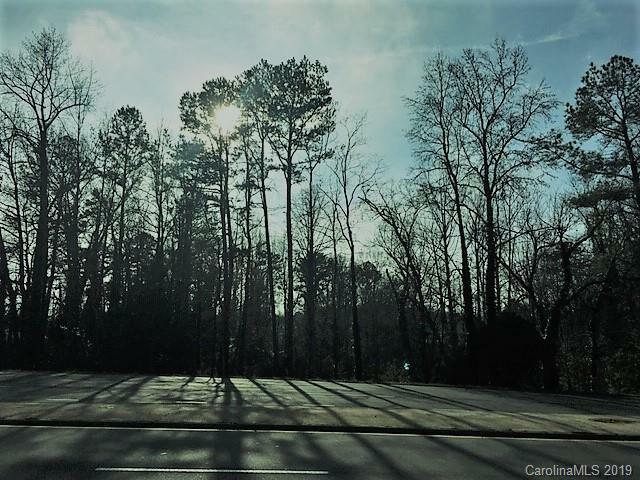 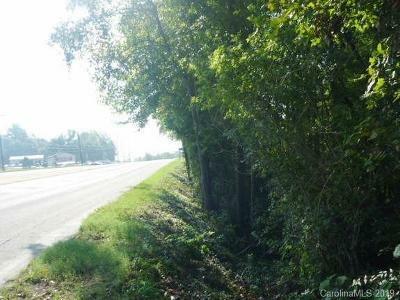 Fantastic Location, Almost 3 acre lot, Zoned B1, located right on Hwy 74 - Wilkinson Blvd, 308 ft Road Frontage on Wilkinson Blvd.also frontage on Market St and Groves. 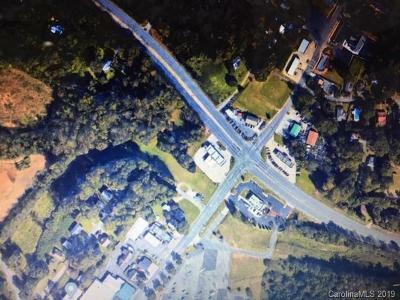 In the 60s and 70s there was a motel sitting here. Great Location for about anything now. Imagine,design and build your business here. Plenty of customer base available, flow of traffic is heavy.